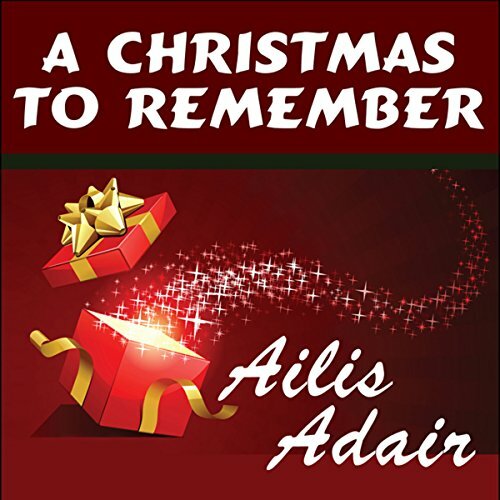 Showing results by author "Ailis Adair"
Jo and her business partner, Eric, have been friends forever. At some point, he stopped being just her best friend and became the center of her world. The one person who could make her heart skip a beat. But did he notice the love in her eyes? Noooo! Okay, so she dressed in comfy clothes for work and barely wore any makeup. But she wanted to be treated as more than a friend or a sister. She wanted Eric to look at her the way he looked at the models he dated. But when she starts coming to the office dressed her best, he pulls away.